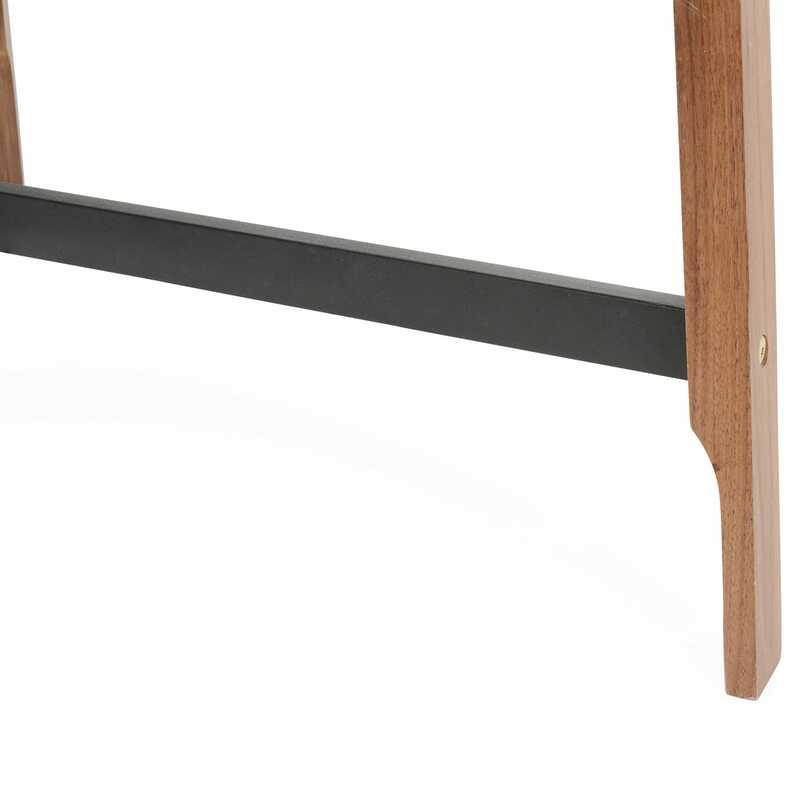 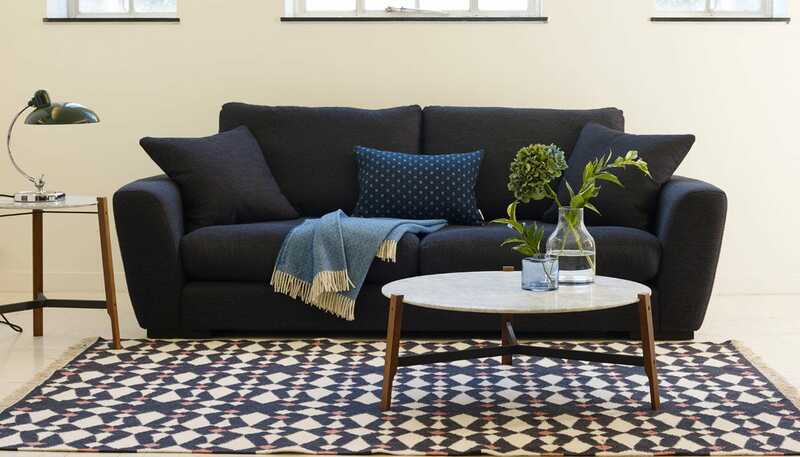 With an ethos to bring good design to many, Blu Dot furniture is stylish, design conscious and affordable. 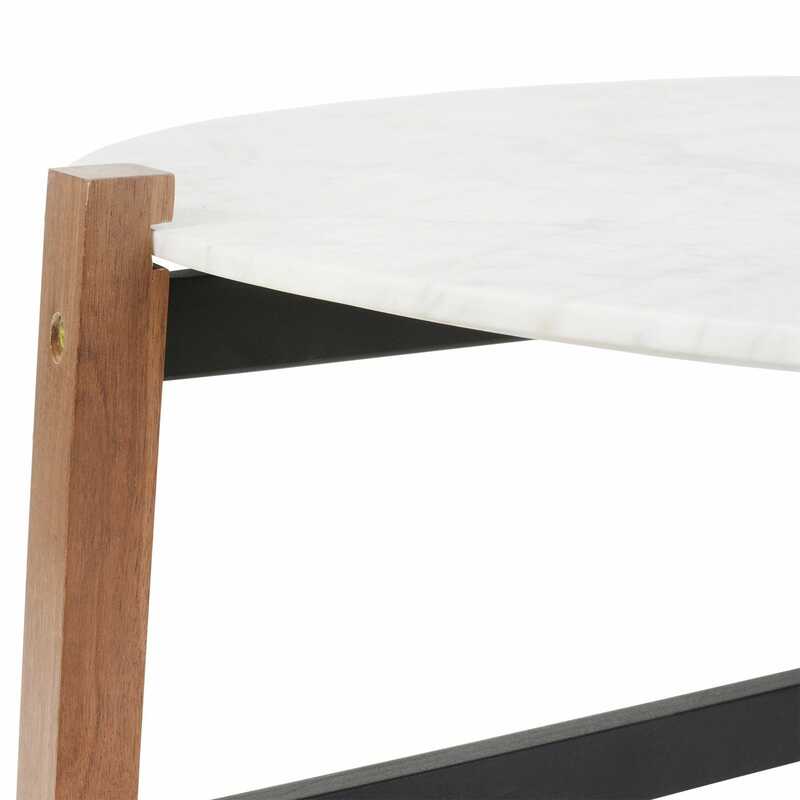 Versatile, too. 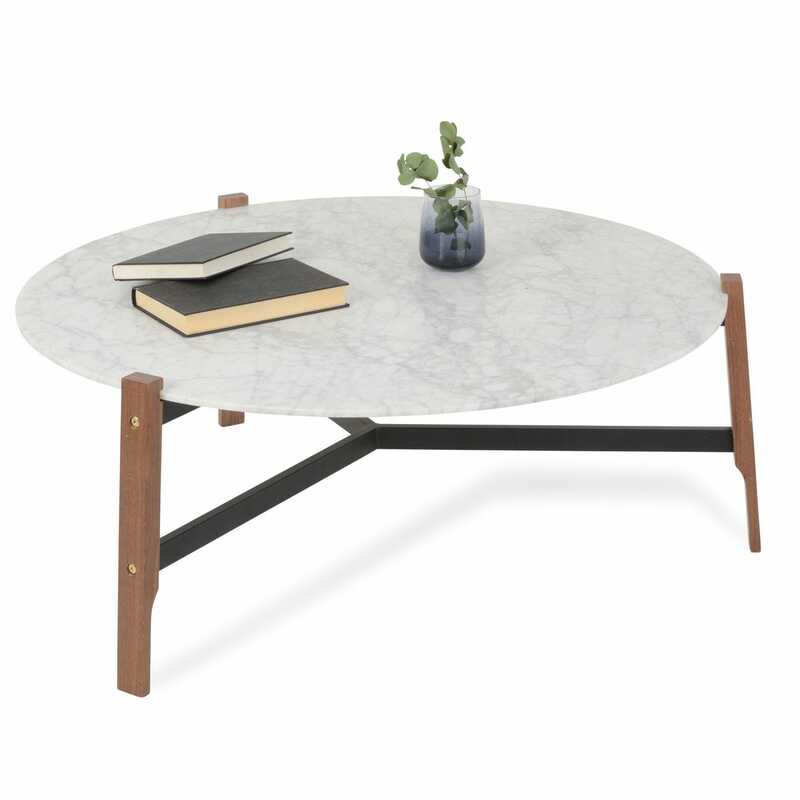 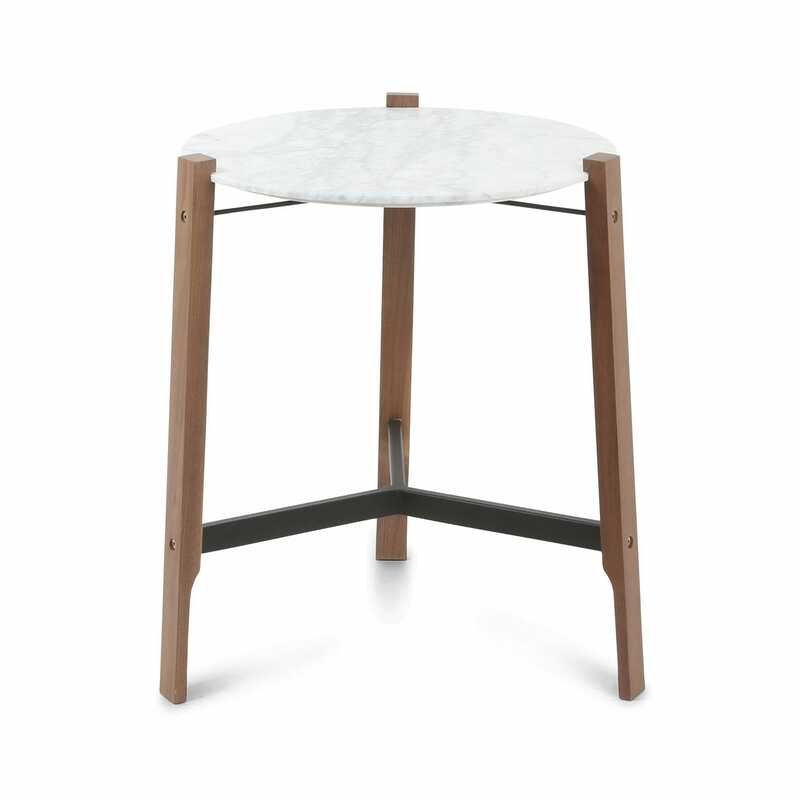 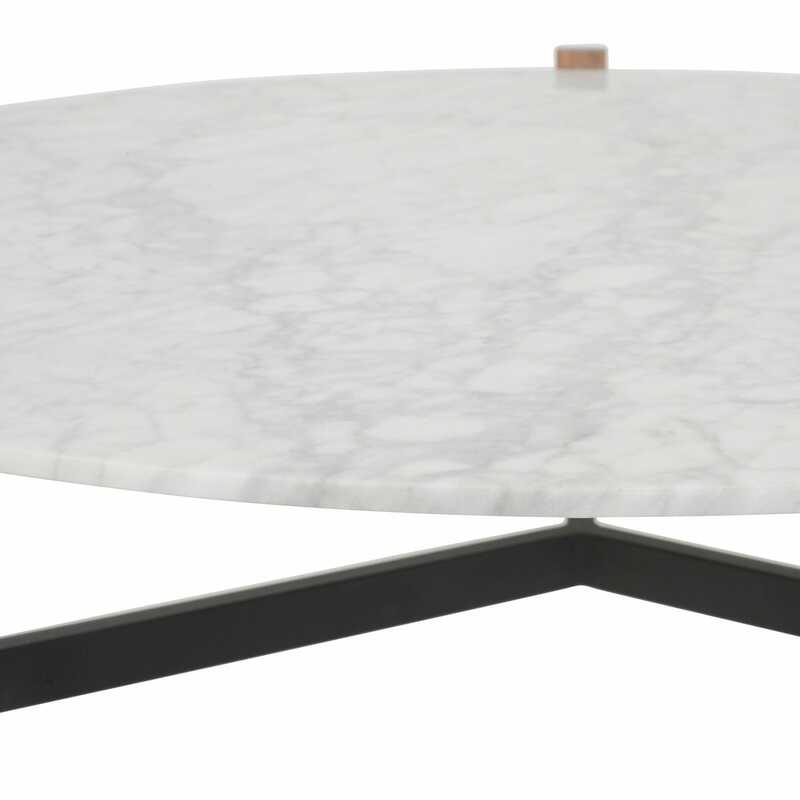 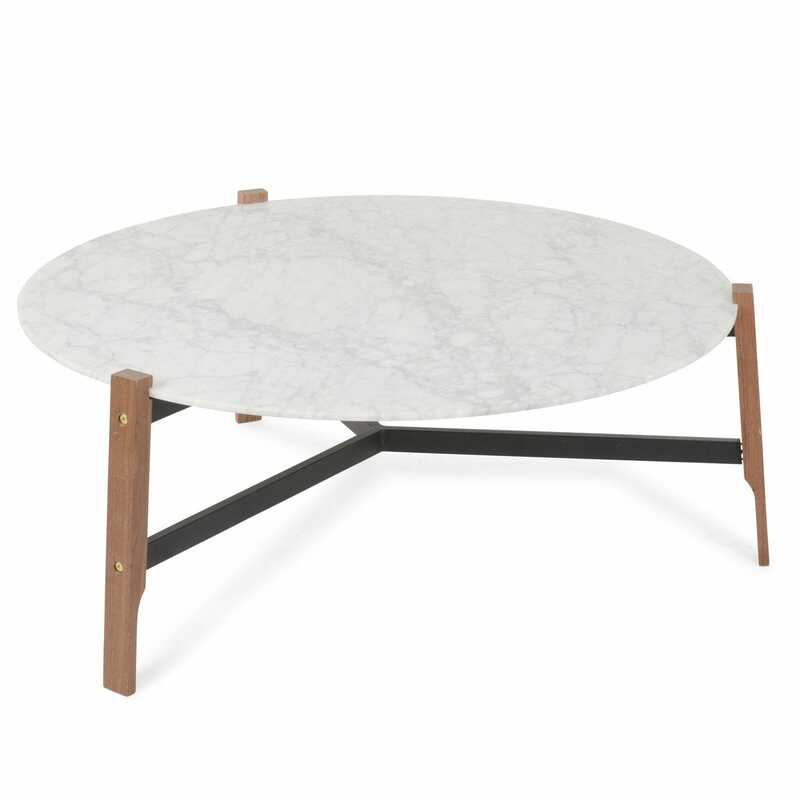 The Free-Range Coffee Table combines the elegance of marble with the industrial qualities of steel to lend your lounge industrial style.